While we had a glimpse at the upcoming Oppo N3, today we high-res got press renders which give a detailed look at the smartphone. 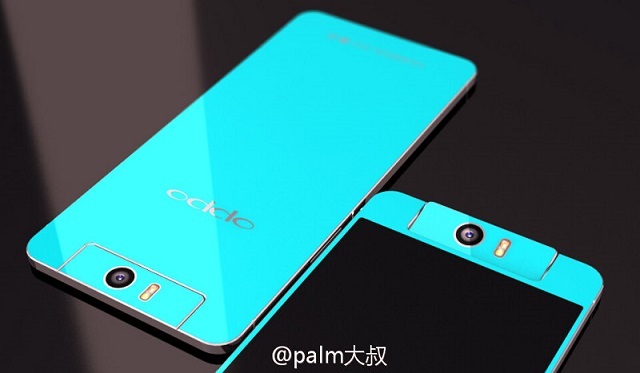 The press renders of the upcoming Oppo N3 have leaked. The photos clearly show the smartphone with the unique rotating camera which is capable of rotating to 206 degrees thus serving as a front facing camera as well as a rear facing camera. Sources claim that the handset would stack a 13 MP camera sensor which would be capable of clicking images of up to 24 MP resolution. According to rumours, the Oppo N3 would sport a slightly big 5.9 inch full HD display and would be powered by the superfast Snapdragon 805 processor with 3 GB of RAM. The phone is scheduled to be announced at the upcoming event in Singapore on October 29. We shall have more details then.